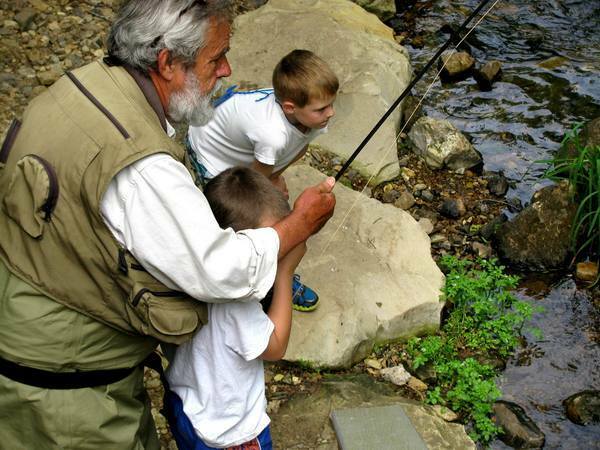 Dry Run Creek is open to children under 16 and those who are physically disabled. It runs adjacent to the Norfork National Fish Hatchery and it's the spiller stream for all of the fish released from the hatchery. 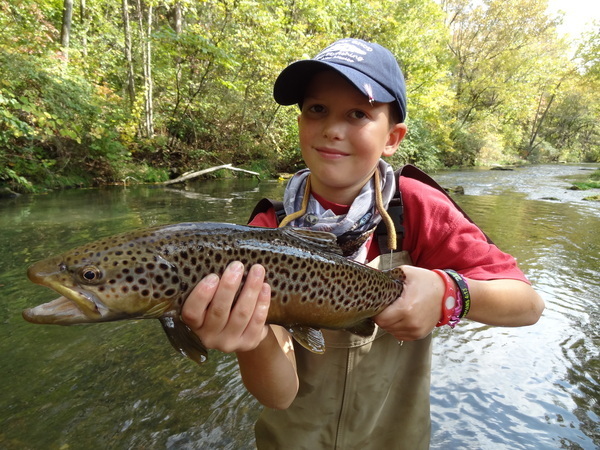 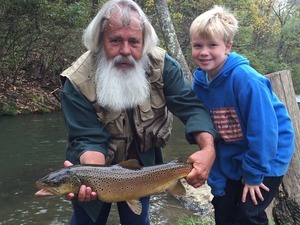 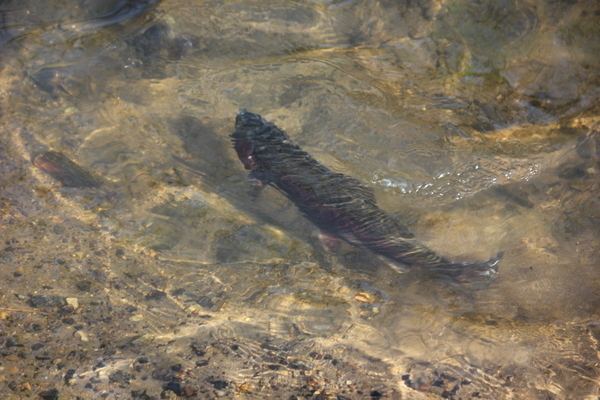 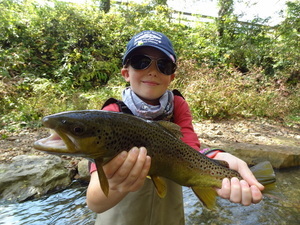 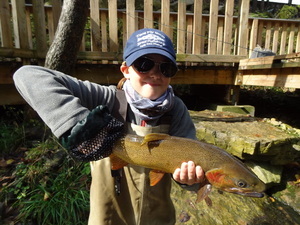 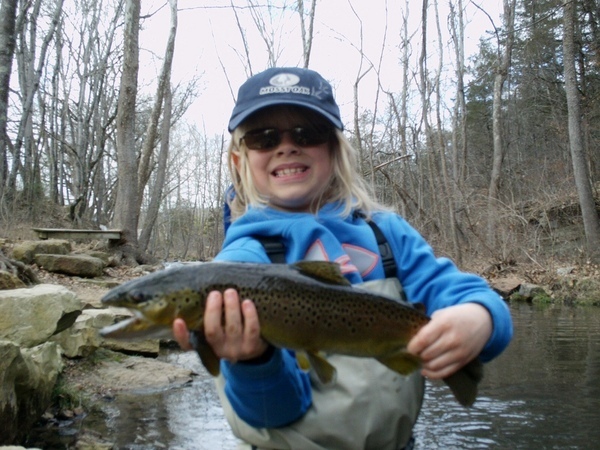 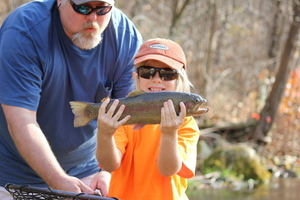 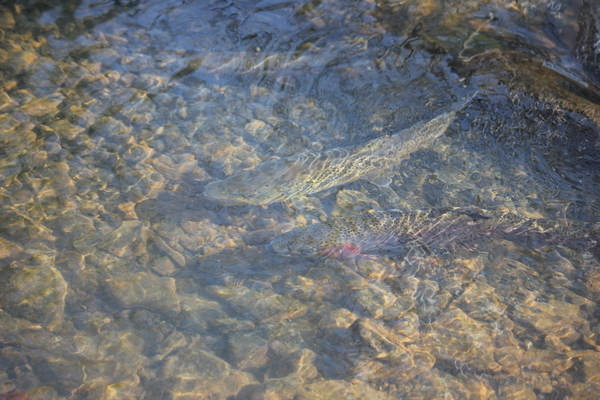 The creek has one of the thickest populations of trout in the world and is possibly the best fly fishing stream in the country for young ones learning how to fly fish. 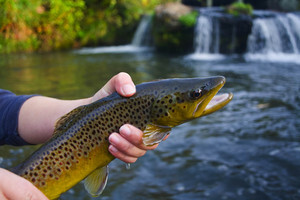 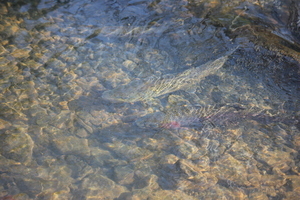 The creek definitely provides a chance at a once-in-a-lifetime fish, plus there is plenty of space to get out and explore the ways of fly fishing. 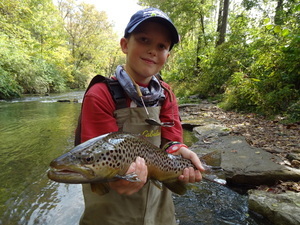 The walkways along the creek are recently remodeled and looks more beautiful than ever. Call us and book a trip for your kids today! 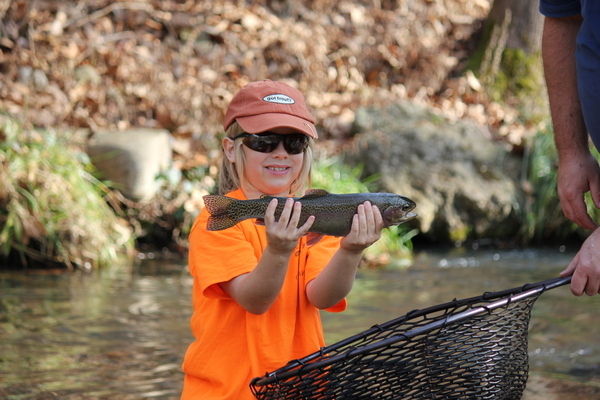 See their spirits rise and provide memories that will last a lifetime.